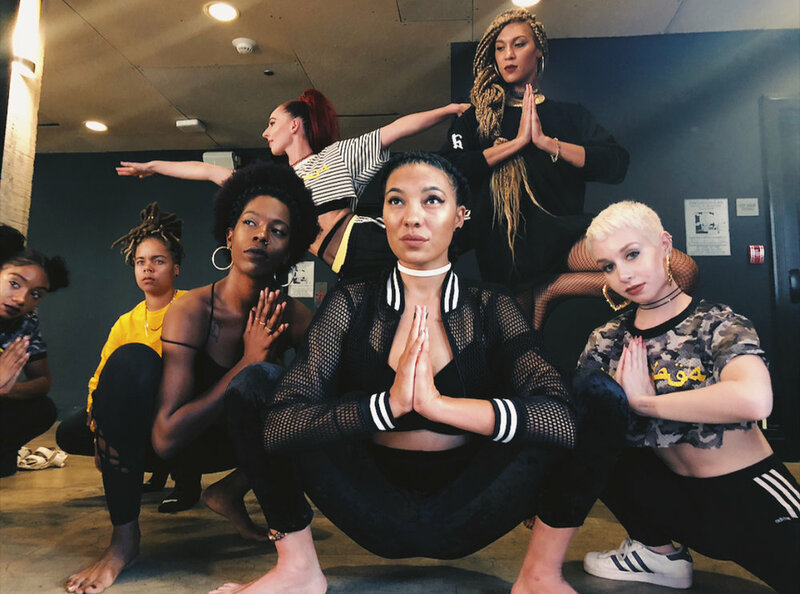 100% of all proceeds from our trap yoga classes will go towards weekly yoga healing classes for homeless men and woman. Our most recent partnership with The Ace Hotel and opened up the opportunity to host a yoga event for the homeless. We offer a affordable Trap Yoga class for those staying at the hotel as well as the homeless community. All proceeds will go back into Lunch On Me and its healing programs.